This is an excerpt taken from a class discussing the chapter called “The Master Healer’s Attunement” from my book, Azez Medicine. 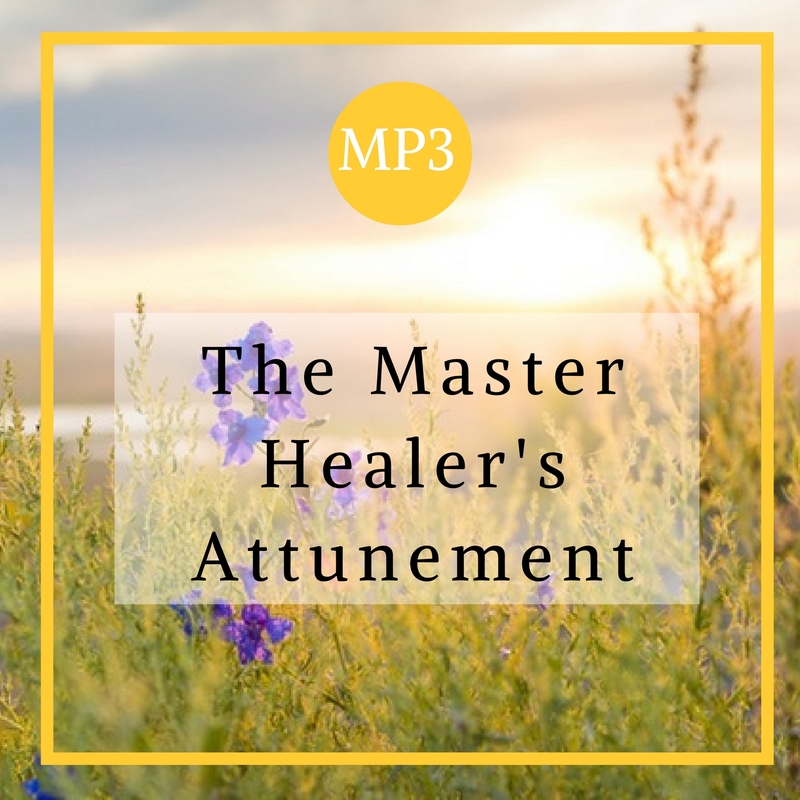 During this 30 minute recording, there is a short discussion regarding the material followed by a meditation in which you will be attuned to the Master Healer’s Energy. The Master Healer is Jesus Christ or the Christ Consciousness. This meditation will attune you to the energies of the Christ Consciousness and bump up your healing capacities. It is designed for you to no longer view illness as real and to see and acknowledge only the truth – that there is wellness. The Master Healer’s Attunement is not the same as Reiki. It is a higher level attunement designed for you to recognize and access your abilities as a Master Healer. It is to open you to the realization that anything can be changed and that the body has the capacity to heal itself – no matter what ailment it is currently experiencing.